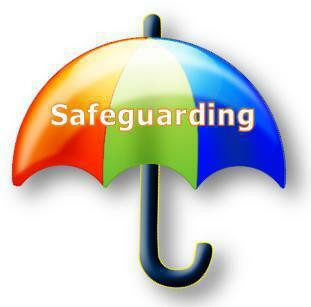 We have a Child Protection Policy and procedures in place and all staff, volunteers and governors must ensure they are aware of these procedures. Our policies are available for parents to read. If you are concerned about a child’s welfare, please record your concern and report to one of the DSLs as soon as possible. Sometimes we may need to share information and work in partnership with other agencies when there are concerns about a child’s welfare. We will ensure that our concerns about our pupils are discussed with his/her parents/carers first unless we have reason to believe that such a move would be contrary to the child’s welfare. If your concerns relate to the actions or behaviour of a member of staff (which could suggest that s/he is unsuitable to work with children) then you should report this to one of the DSLs in confidence.